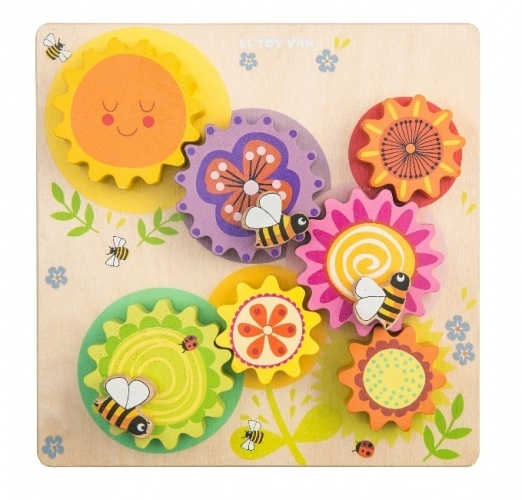 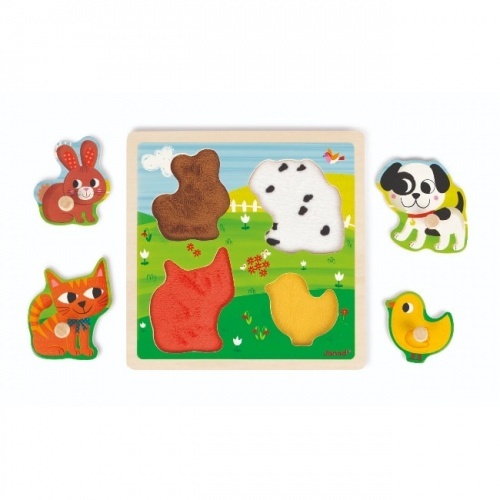 Kids will be entertained for hours with our fun, wooden puzzles. 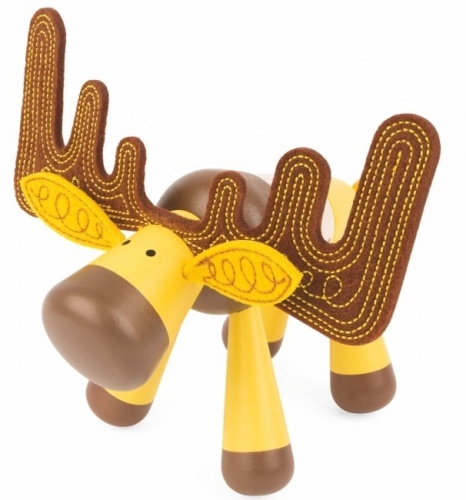 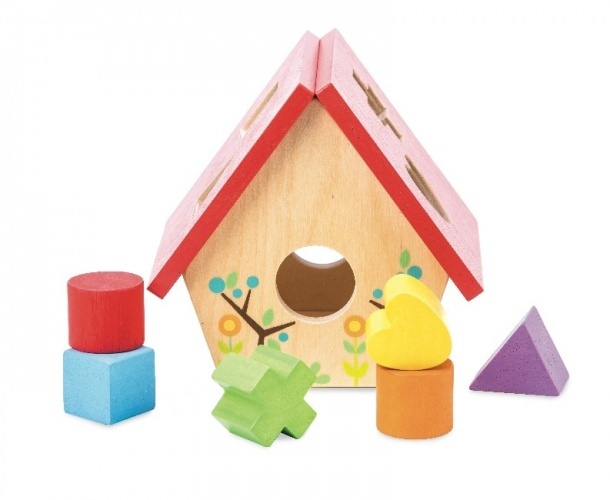 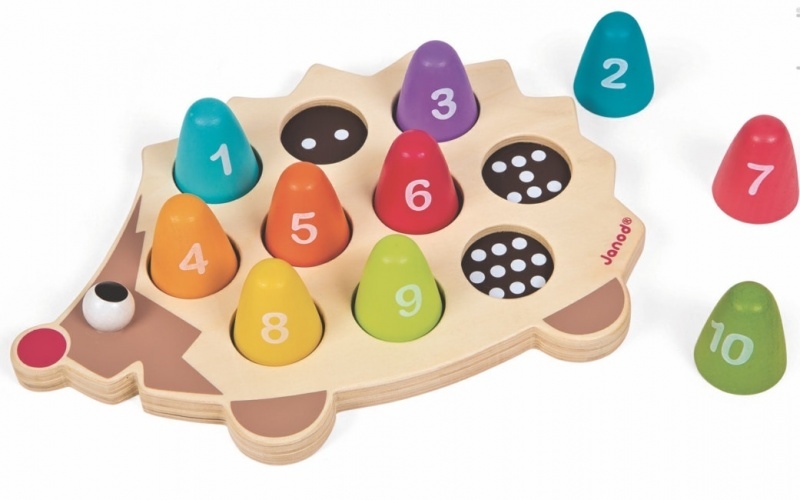 Ideal for little hands, they’ll help with shape and colour recognition. 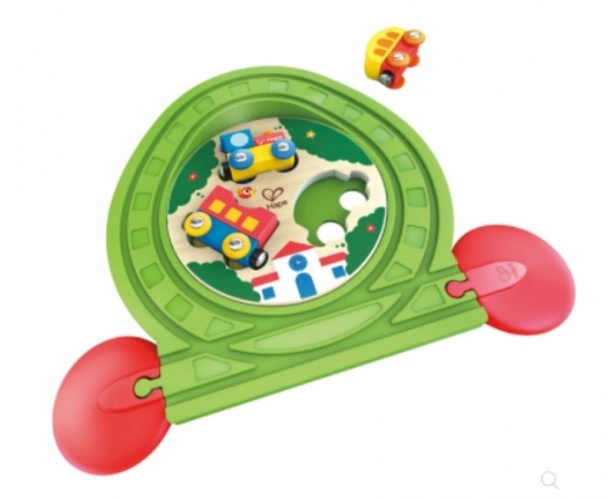 Encourage them to complete the puzzle - and once they’ve mastered it, race against time to complete it again! 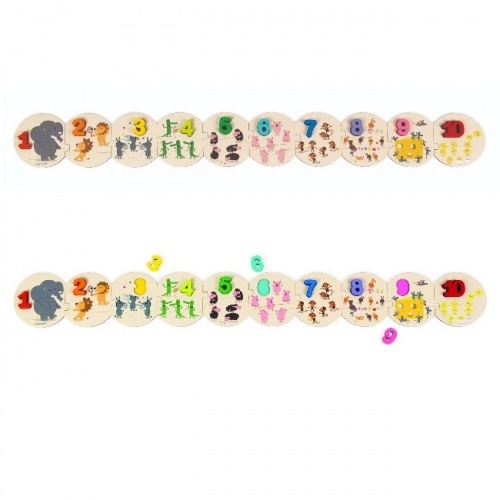 If you’re looking for wonderfully traditional games, you’ve come to the right place; there are plenty here at Kiddy Moo.